Harmer Building Drainage manages water inside and outside the building. Its systems allow designers, contractors and clients to realise the design, performance and installation benefits of fully integrated drainage solutions. High performance materials – stainless steel, cast iron and aluminium – give optimum corrosion resistance and durability. 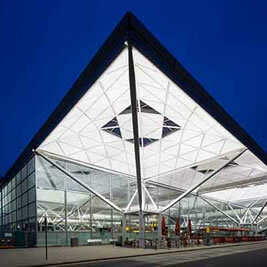 From above and below ground drainage, soil, waste and rainwater management to food processing and pharmaceutical, each Harmer system moves water with absolute confidence across the built environment. 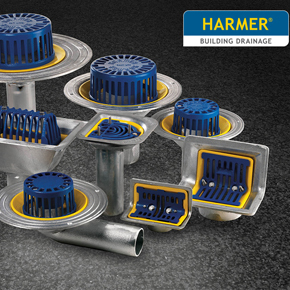 Harmer Roof Outlets offer an unrivalled choice of roof outlets which combines innovative engineering and high performance materials for use with all types of waterproofing systems and building construction. Harmer SML lightweight cast iron above and below ground drainage is a dry jointed pipework range at the leading edge of cast iron technology. 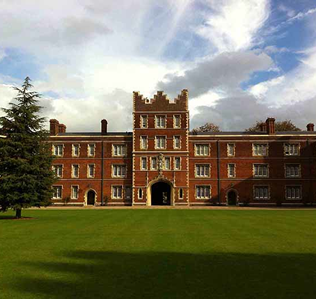 SML is the ideal soil and waste system which can also be used for rainwater installations. 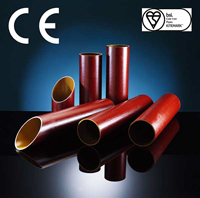 Harmer’s comprehensive range of above ground pipes, fittings and accessories are fully compliant with BS EN 877 and CE Marking. Harmer Floor & Shower Drains offer the most comprehensive choice in the UK Market. Featuring cast iron, stainless steel, aluminium and ABS high performance drainage solutions, which are versatile enough to meet the demands of all market applications. The range suits virtually any interior drainage application and sets a new standard in quality, versatility and performance. Harmer Drainage is part of the Alumasc Water Management Solutions Group - find out more about AWMS here. The latest RIBA-approved CPD from Harmer Drainage: a deep insight into contemporary rainwater drainage systems and the importance they hold in protecting buildings from water damage. 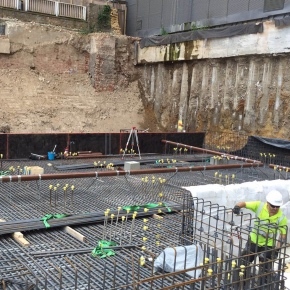 The SML below ground drainage system by Harmer Drainage has been supplied to a the UK’s first Canopy by Hilton hotel, sited at The Minories in Aldgate. 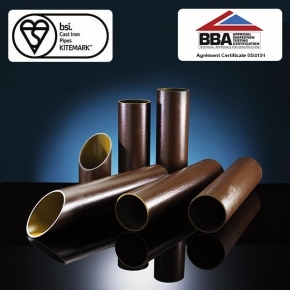 The SML cast iron drainage from Harmer Building Drainage, for below ground applications, has been awarded BBA Agrement certification. 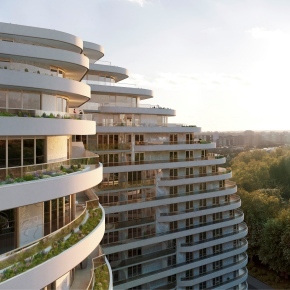 The luxury apartments at Chelsea Bridge have specified Harmer Building Drainage, part of Alumasc Water Management Solutions. 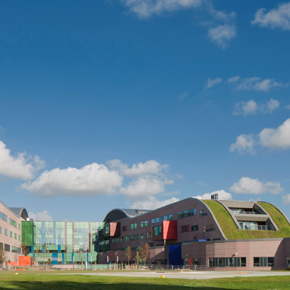 The Alder Hey Children’s Health Park in Liverpool has benefited from the installation of high performance Roof Outlets and SML above ground drainage. 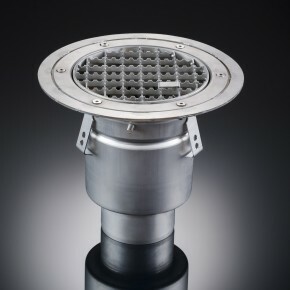 Harmer has extended its range of stainless steel drains by introducing a vinyl floor option ideal for industrial and commercial kitchens and wetrooms. 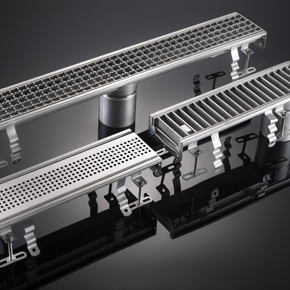 Harmer Drainage has introduced the new Modular 120 system to its range of stainless steel channel drains. 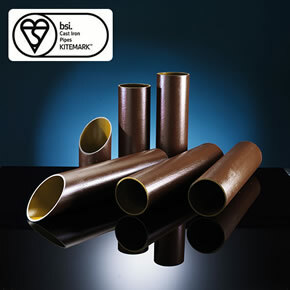 BSI Kitemark certification has been awarded to Harmer’s SML Below Ground drainage system, guaranteeing its compliance with the necessary standards. Harmer’s SML Below Ground range has been given BSI Kitemark certification, assuring that the materials and methods used are fully compliant.